Davis Mixers are used for mixing a wide variety powder and chemical products. We generally use our Double Ribbon Agitator which requires only 3 minutes to thoroughly mix. 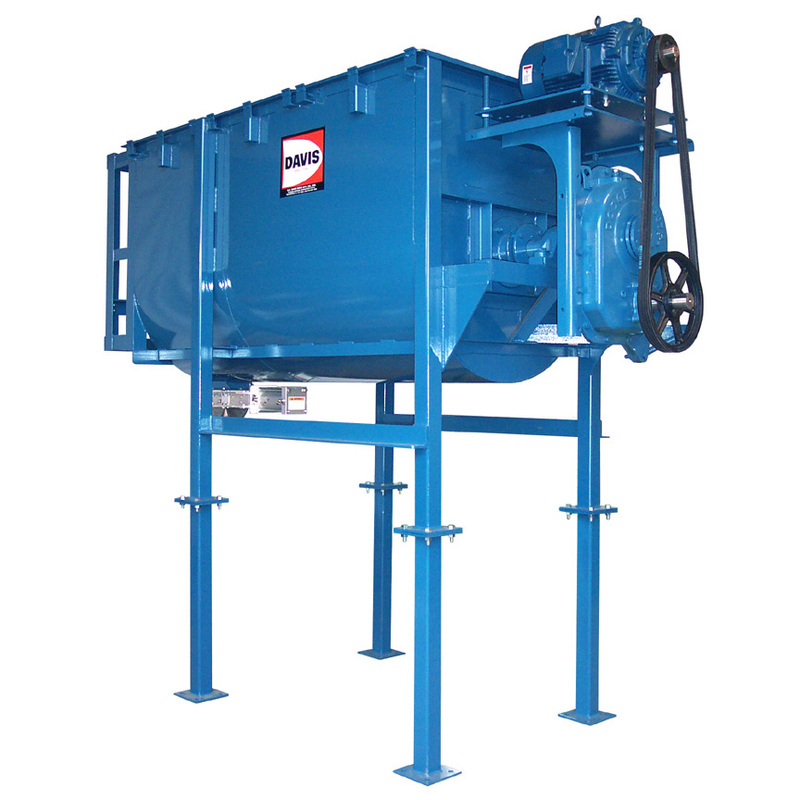 You may need your mixer built with stainless steel, carbon steel or abrassion resistant steel. We will build your mixer to suit your specific application. Please contact us for more information and pricing. 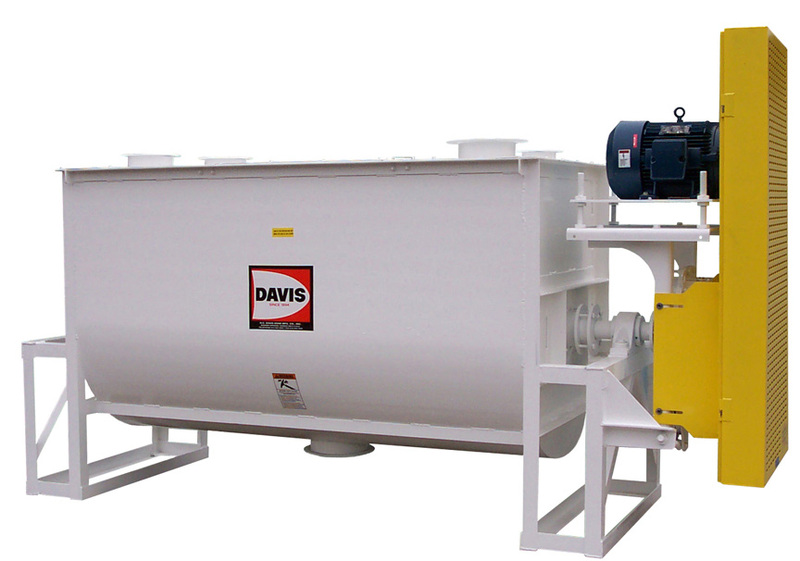 Davis Super Duty Batch Mixers will handle a wide variety of free flow products. They are designed to mix material with a bulk density of 70 pounds per cubic foot. Davis Mixers can be equipped with a variety of options to suit almost every application.